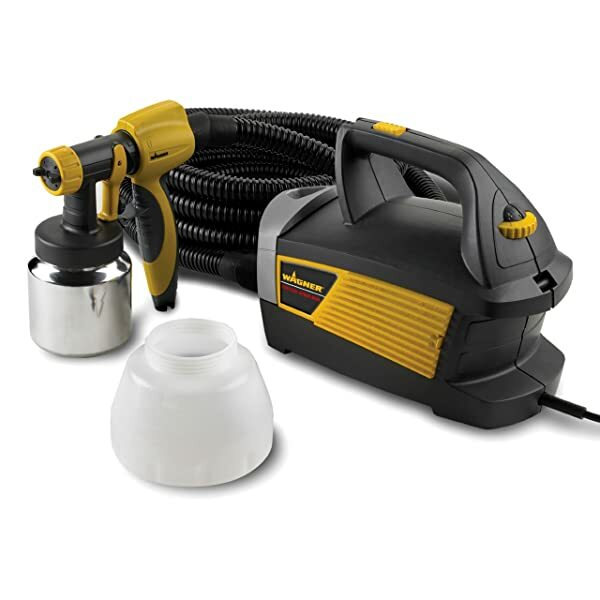 It is not hard to maintain your own equipment of airless paint sprayer. All you have to do is to keep your airless paint sprayer with you and some of maintenance procedures. It is always essential for you to keep all of those important procedures so that the airless paint sprayer will last longer. Here are the maintenance procedures you are supposed to keep in daily or monthly using it. 1 What safety instructions are needed when carrying out maintenance? What safety instructions are needed when carrying out maintenance? When carrying out the maintenance of your airless paint spray you always need some safety instructions to fully achieve a clear and safe use of an airless spray. You can be prone to dangers like fire or explosion so it is essential if you have these instructions. Always keep your airless paint spray clean and safe to use. Avoid accidentally activating the spray gun. In doing this always do steps like putting activate safety latch on if you are not doing your painting job and keep on the gun your activate guard. The guard is essential as it helps in preventing the activate mode form being accidentally switched or bumped. Always follow recommended instruction by the manufacturer. Notice the intensity usage of airless paint spray. Always consider the operating environment factors such as temperature, weathering and corrosion. Take not of the health safety and risks for its failure or malfunctioning issues. It is essential to follow safety instructions for carrying out maintenance as it does not just take the risk of not only the operator but also the other people who can possibly be on the danger or wrong way of maintaining airless paint spray. It always need much your attention and by simply following the safety guidelines given by the manufacturer. Maintaining airless sprayer daily can be very easy. 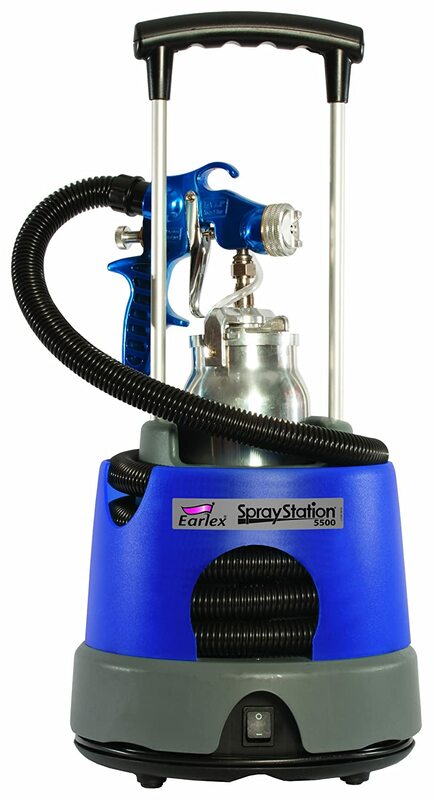 It is only possible if you have ways on how to maintain safely your own airless sprayer. If you do not have that ways, then here are those that can give you the appropriate maintenance techniques. Inspect every part of your airless sprayer such as the gun filter, inlet strainer or and the manifold sprayer. If there is any leakage then use wet cup or just simply tighten it if possible. Also, check the gun if it is safe to use. Always clean your airless sprayer especially the tip of the airless paint sprayer gun that delivers the pain in every usage. 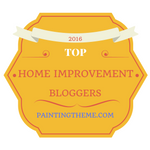 Replace the parts of your airless paint spray when needed like for example is the tip wear. Daily maintenance of your airless paint spray can be very helpful in achieving safe and secured use for painting any areas or your house with the use of these airless paint sprays. But there are also times that you may be forgetful enough to do it regularly instead, you may do the maintenance process monthly. 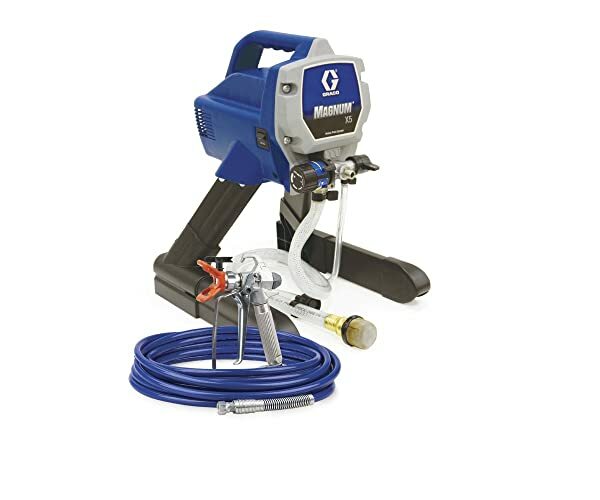 When you have not sufficient time checking for the machine that you are using every day like the airless spray paint, you may also have ways on how you are going to have it be checked monthly. There are still no worries when it is only once in a moth that you check your airless sprayer though it is really good if you have checked it very well. Here are monthly maintenance ways for you to acquire and apply into your airless paint spray. Check the tightness of every part to assure that there will be no loose parts. With this, you will be sure that your work will be continued and worry free. Always inspect the high pressure paint hoses if it really functions well. Keep it clean every month especially when you are using it monthly. Remove not functional parts and replace if possible. As simple as these ways, you can always assure yourself that you got the right ways of maintaining your airless paint sprays. Always make sure that you get the right choice for the airless paint spray type or product and the one which you are already familiar with to fully maintain the whole system in your own way. 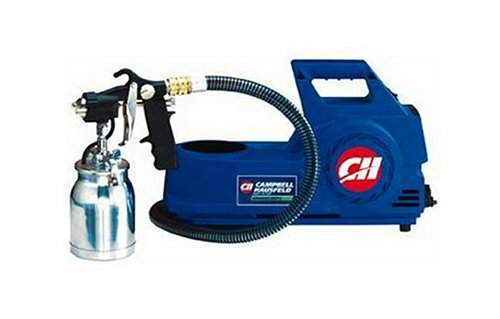 If there’s daily and monthly maintenance expect also that there can be yearly maintenance for airless paint sprayer out there. 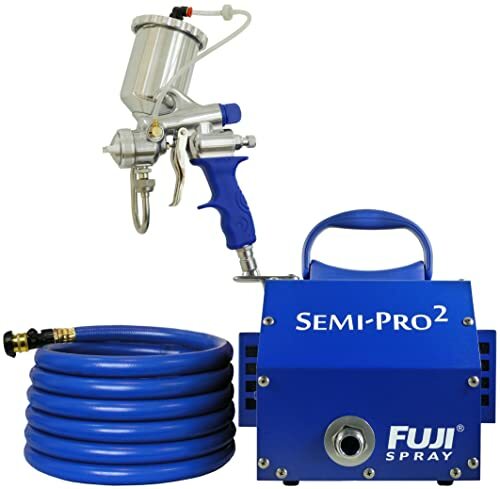 If you want to have a yearly maintenance of your airless paint sprayer, you only have one thing to do and that is to try using your own airless paint sprayer. The same with daily and yearly maintenance, you should check or inspect, replace, clean and the entire system. To have sure ways, the best thing to do is to follow all instructions given by the manufacturer of the airless paint sprayer product you bought. 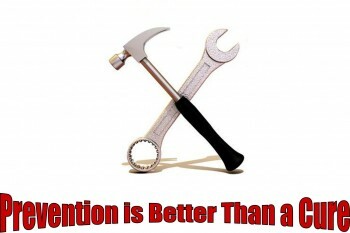 Airless sprayer maintenance always requires your attention. So, do not forget to always keep the user manual of the manufacturer. Your knowledge about the maintenance process will be enough to extend the lifespan of your airless paint sprayer.